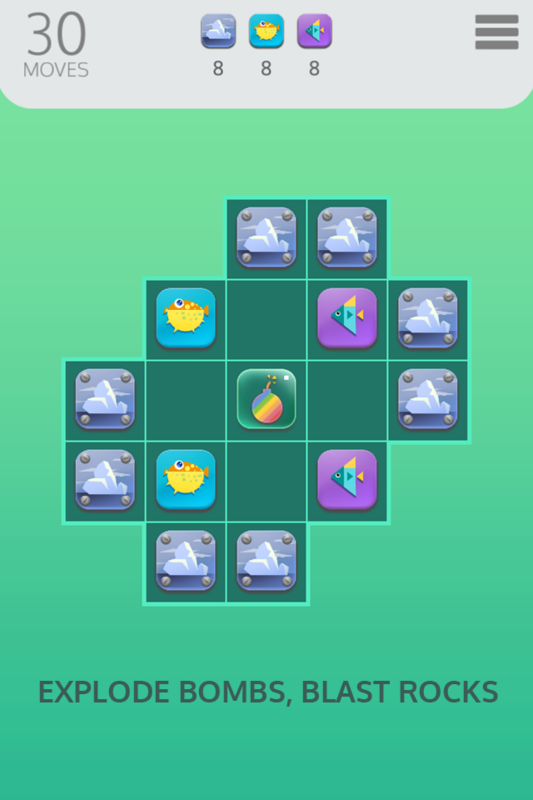 A Swipe and Match Puzzle Game. 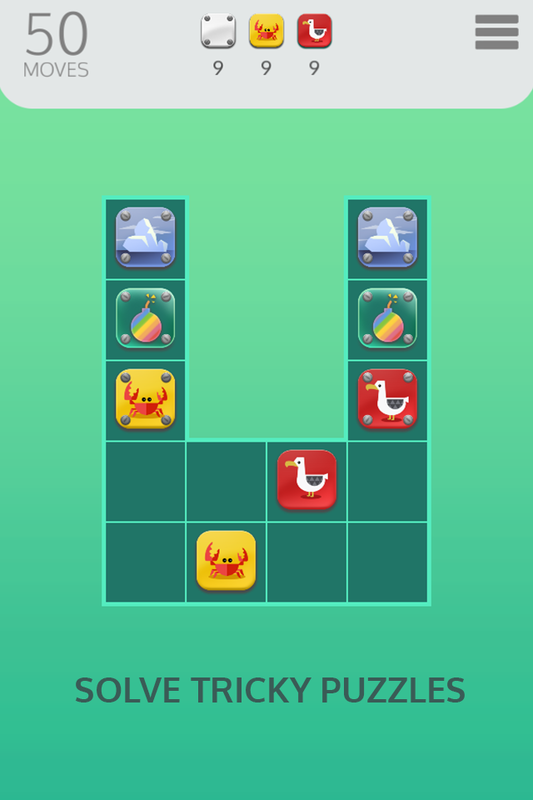 Swipe to move all the tiles at once in ThreeSwipes, a minimalist puzzle game. 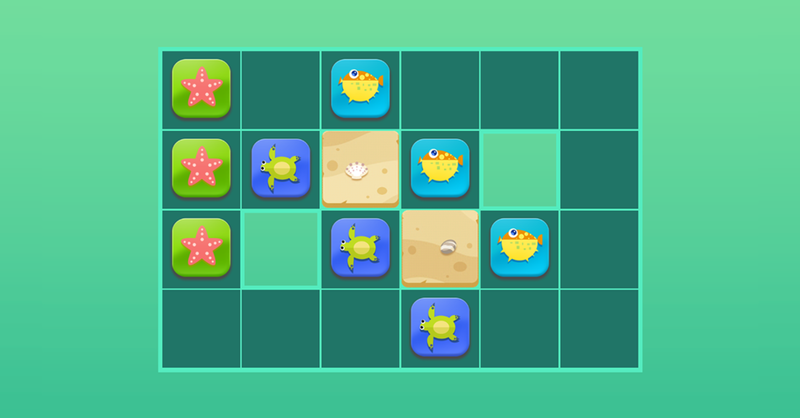 Combine 3 or more tiles to clear them but watch out for rocks, icebergs, and tricky obstacles. Use your bombs and special moves to score higher than your friends on a variety of challenging levels. 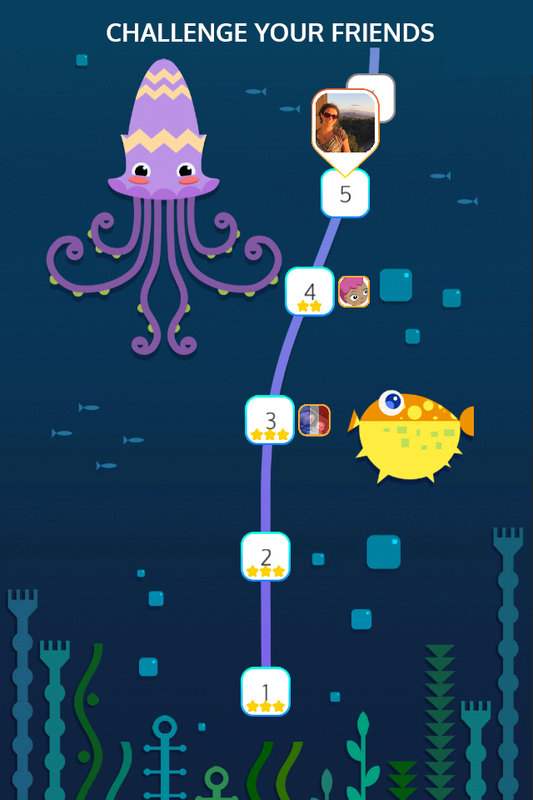 ThreeSwipes is a mobile free to play title available on phones and tablets.